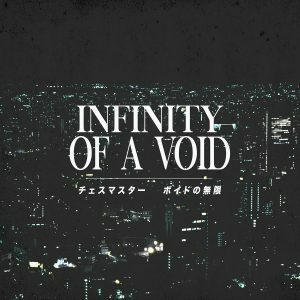 Once you’re done with that new Sea of Clouds album, head over to Flamingo Vapor for some more new classic-style vaporwave. Hollow Dreamscapes EP is a fresh five-track, fifteen minute-long release from the artist V ▲ P Y D. Tracks have a loud, wall-of-sound production style that seeks to envelop the listener in sounds of the 80s, 90s, and beyond. Recommended for fans of DMT Tapes FL. It’s available as a pay-what-you-want digital download.